Alphacomm interactive video reminders simplify the payment process and reduce the need for dunning. 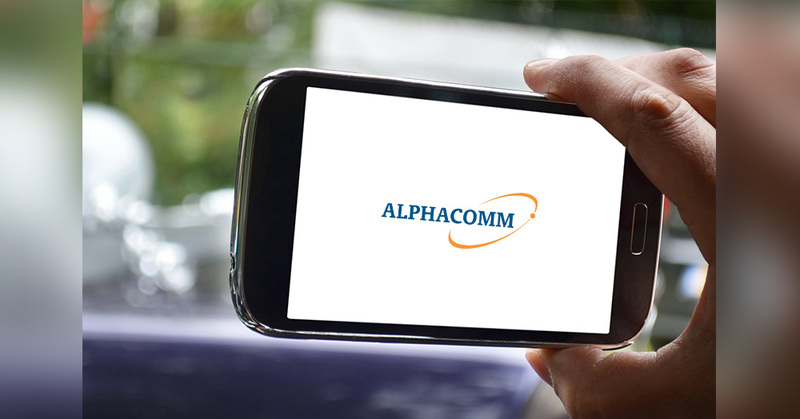 ROTTERDAM, November 2018 – Alphacomm Solutions launches interactive video reminders solution for payment collection. Many households have problems when it comes to paying their bills on time. While low income or forgetfulness usually play a role in late payments, the fact that language can also be a barrier to effective payment collection is often underestimated. What often complicates matters is the fact that many customers with arrears also tend to have low literacy. This makes understanding a request for payment in letter-form with complicated jargon or legal speak a daunting task. Moreover, various solutions offered in arrears are fragmented and therefore add to the problem. While payment arrangements and debt assistance are often possible, they require the debtor to call a special phone number or log on to a specific page of a website. These challenges are compounded when customers have low literacy. In an effort to better support this vulnerable group, Alphacomm has successfully developed and launched a video reminder platform. A video reminder is an interactive and personalised video, that uses clear animations and understandable text to remind debtors of an outstanding payment. Various contact options and solutions are also offered alongside the video. For example, debtors can immediately opt for making a payment arrangement, pay the full amount at once or object to the request. The video reminder also offers a clear route to debt assistance. Alphacomm video reminders can be sent via SMS, email, WhatsApp or included in a letter as a scannable QR code. What’s more, Alphacomm has a dedicated team of experts managing the entire production, hosting and distribution of the video reminders. The upshot of which is an optimal and efficient handling of the whole process. https://www.alphacommsolutions.com/wp-content/uploads/2018/11/181123-video-reminders-002.jpg 524 1000 Bryan https://www.alphacommsolutions.com/wp-content/uploads/2014/12/logo-alphacomm-300x150.png Bryan2018-11-23 15:43:142018-12-10 14:40:22Alphacomm interactive video reminders simplify the payment process and reduce the need for dunning.